Under construction vector design. Do you have a website? Is it finished or are you still trying to get it going? 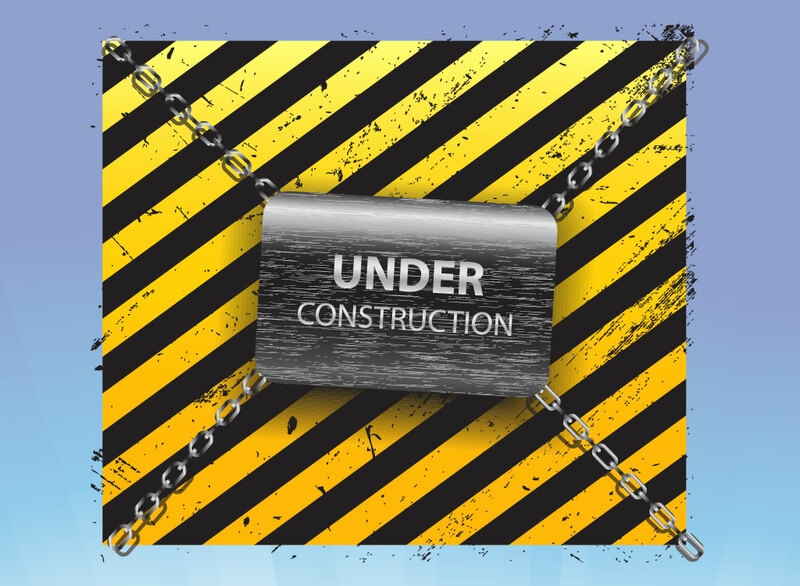 Use these under construction graphics to let people know your working on it. Great graphics with textures, perfect for your website or use it as a button to show a section of your site isn't quite ready. Tags: Buttons, Design, Distress, Internet, Lines, Stripes, Textures, Under Construction, Web.